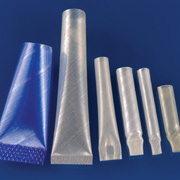 Rapid, secured insulation and chemical protection. Plamar Heat-Shrink Endcaps prevent line failures in hermetic motors by securing and insulating electrical connections. Shrink-on fitting both prevents the dispersal of debris within a motor and provides comprehensive mechanical and electrical protection, cutting line failures arising from vulnerable connections. Plamar Heat-Shrink Endcaps maintain high dielectric strength and cut through resistance in the most demanding applications. They are widely used to provide secondary insulation and mechanical protection for wiring looms and are particularly suited to use in hermetic and open motors. Secures and insulates wire connections in hermetic electric motors. Quick and easy 10 second shrink-on application. 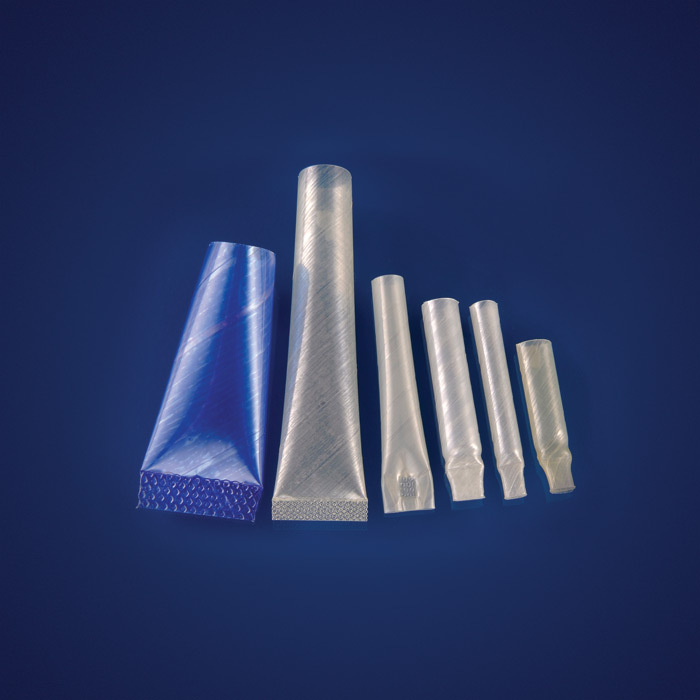 Superb dielectric, mechanical and cut through strength across operating temperatures. Constructed from UL recognised film. Compatible with most refrigerant and oil combinations. Robust, six layer Dupont™ Mylar® construction suitable for class B applications and operating temperatures of 130°C in continuous use.